Are you on Social Media? Do your clients know how to find you? 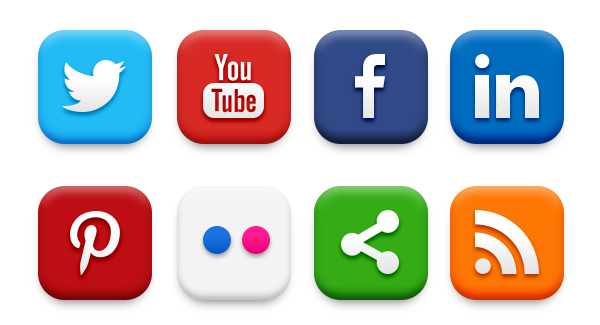 One of the best ways to get your Social Media sites noticed is to add Social Media Links to your website and vice versa! Basically, if you’re online, you need to make it incredibly easy for people to find you and get in touch with you. 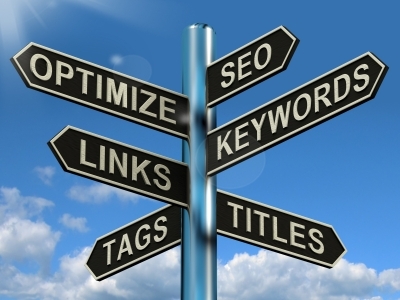 Links get this done and can boost your rankings! 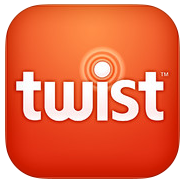 Twist- Let your friends, family and business associates know what time you’ll arrive by sending them a twist! Request someone’s arrival time if they’re coming to you! Organize a pickup for other people! Select your destination, pick the people you want notified, and press the create button! If you change your mind just cancel it. Great for business meetings, picking up your kids, etc.! This entry was posted in Marketing Tips and tagged app, Hampton Roads, Marketing, Virginia Beach by remaxalliancevb. Bookmark the permalink.